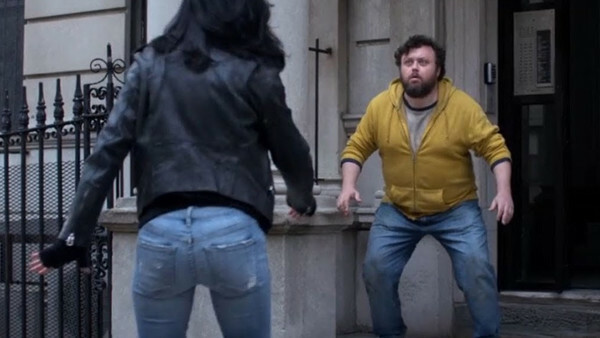 In the season's very first episode, Jessica (Krysten Ritter) is introduced to a super-speedy superhero named Robert Coleman, who refers to himself as "The Whizzer" (Jay Klaitz). Many fans might've assumed that the character was merely intended to be a not-so-subtle parody of legendary DC hero The Flash, but you know what? 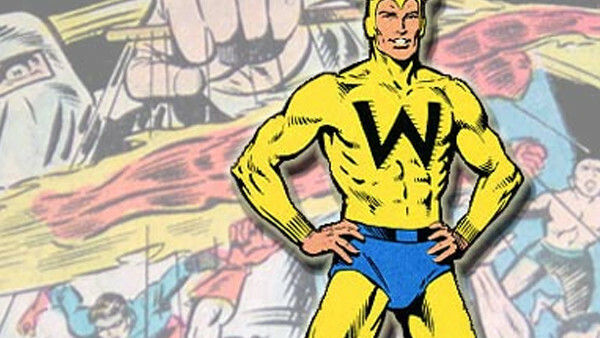 The Whizzer is actually a real Marvel superhero, making his comic book debut in 1941, around 18 months after The Flash was first introduced. Granted, even the comic book Whizzer was clearly cashing in on The Flash's popularity 75 years ago, but the two superheroes did actually merge together in a 1997 Amalgam Comics series, where they became "The Whiz". Neat, huh?